Outlook is an email client used frequently across the world, especially by businesses and other corporate entities, and like any other frequently used program, it can develop issues over time that require fixing and maintenance so it can continue working properly. 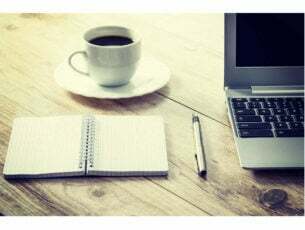 When using Outlook, there are times when you want to find some old mail from your folders, whether it is the Inbox or Sent folders. However, if the search doesn’t yield the results you’re expecting, it could be that your Outlook data file isn’t checked for indexing, so you need to check that the search index works correctly. One of the most common reasons for Outlook not searching all emails is the indexing function in Windows operating system. This is a common issue across all Outlook versions as each version uses a similar base to function, called the Outlook Search Index. This and other issues can be resolved through a few solutions as outlined below. Check your antivirus software’s email scanning feature and configure it to make both programs work together. If Outlook not searching emails doesn’t happen in Safe Mode, then the issue isn’t with your basic drivers, but if it does, then check your drivers and/or update or reinstall them. In Task Manager, check that Outlook.exe is not in Processes tab. If Outlook is listed, right-click on it > select End Task. 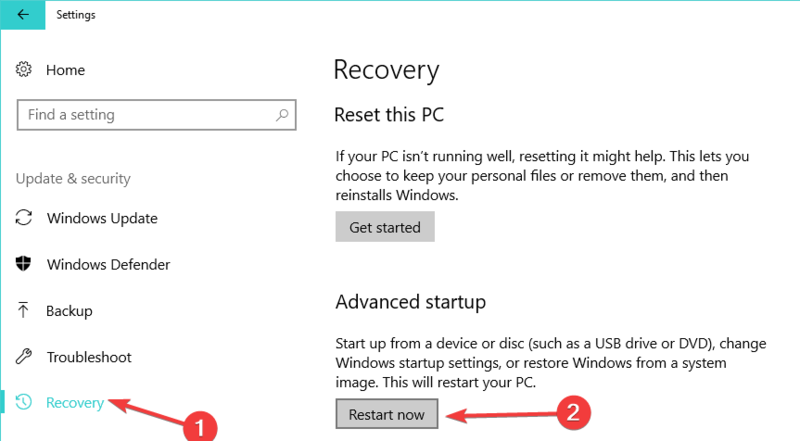 If you can’t find the file, you can download it from Microsoft‘s Support page. 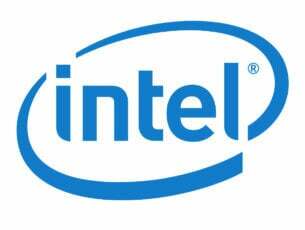 This helps rebuild the indexing files after which you can return the sleep time to normal. 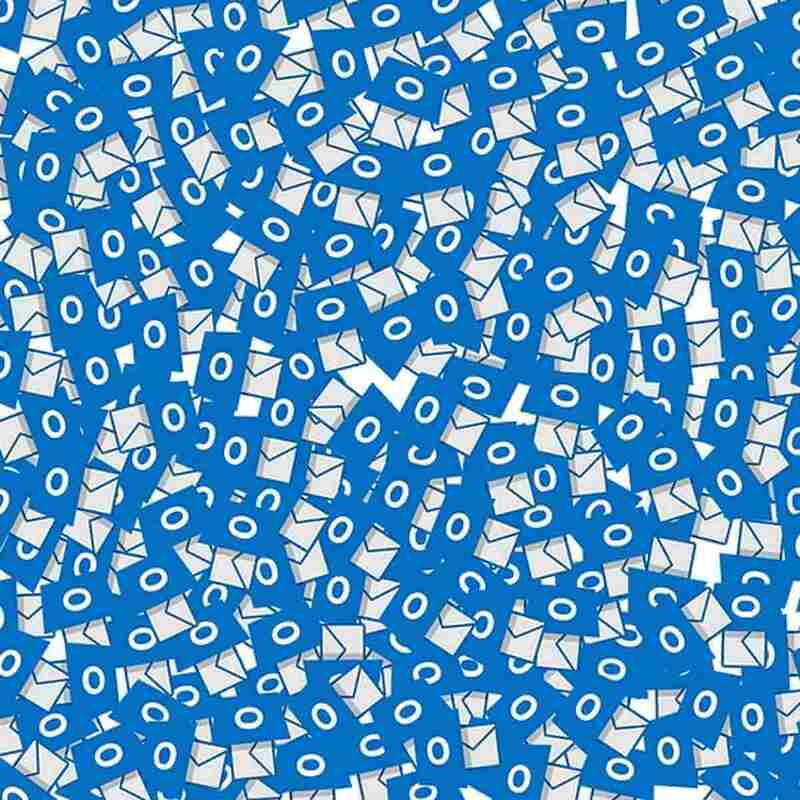 This fixes indexing from Outlook not searching all emails. After this, your searches should be done faster and should show all of them. 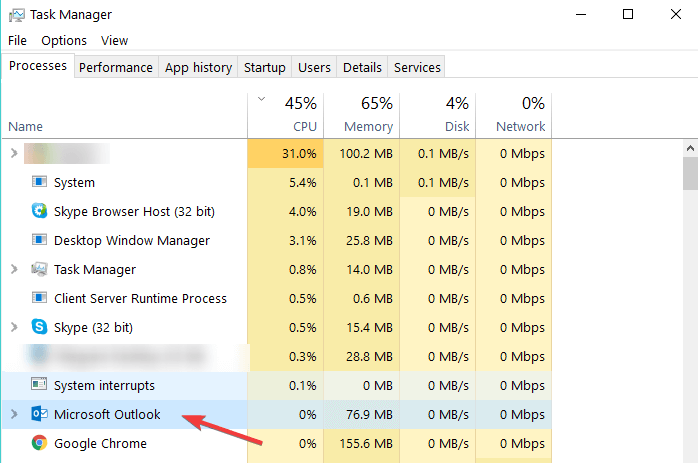 Sometimes Outlook not searching all emails happens because your OST is too large, and your RAM is less than 6GB. In this case, upgrade your RAM to 6GB or more and see if your emails are now all searched by Outlook. Large contact lists can also cause Outlook not searching emails as well as contacts. Keep them under 8,000 as a single folder has a hard limit of about 5,000, so anything beyond this will not be searchable. 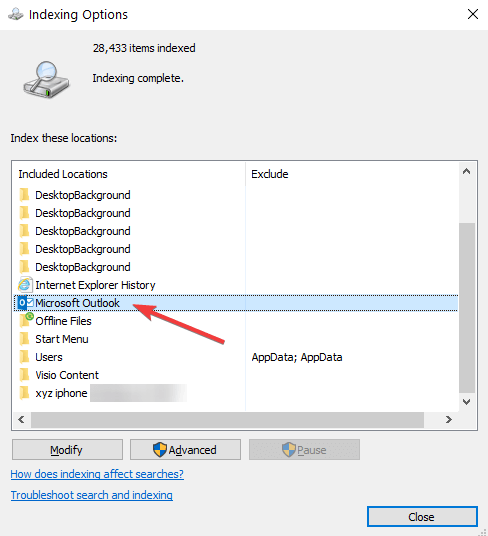 In the Indexing Options box, ensure Microsoft Outlookis listed in the Included Locations. 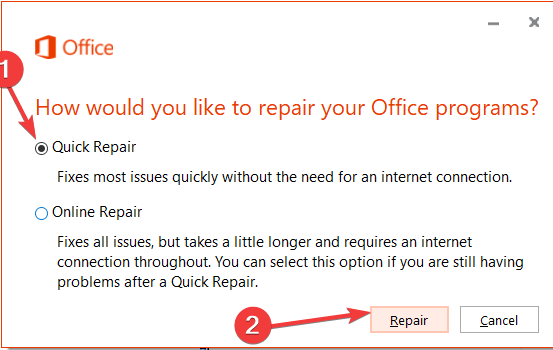 If not, select Modify, and then click to enable the check box next to Outlook. Select to add or remove data files. 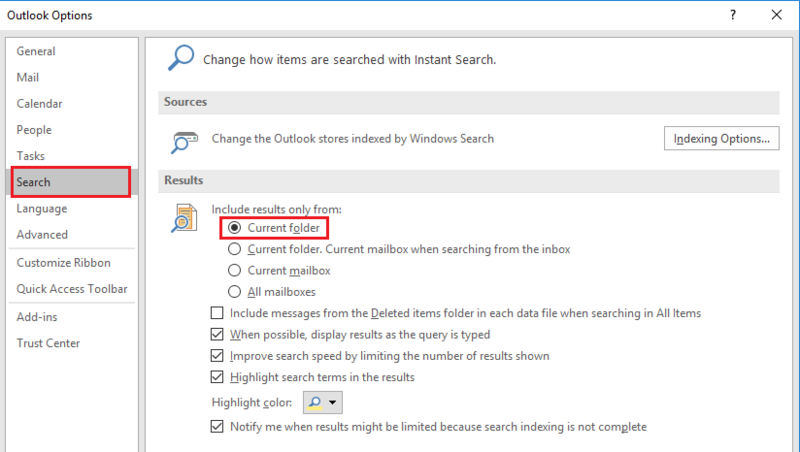 In the Outlook Options dialog box, click Search. If the indexing isn’t complete, check the remaining items and wait for about five minutes and check again. 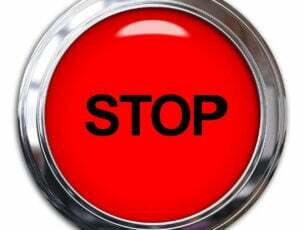 If they don’t reduce, try the next solution. Scroll down until you find msg in the Extension column and select msg. 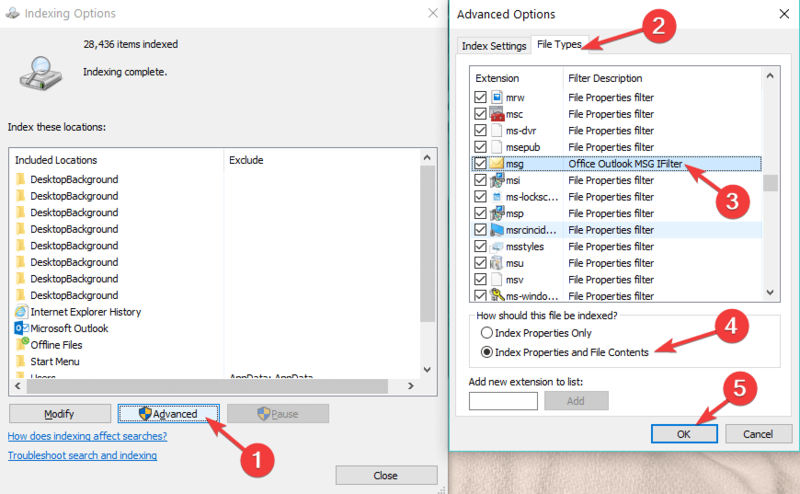 Ensure that the Index Properties and File Contents option is enabled. Note: Make sure the Filter Description column shows Office Outlook MSG IFilter. 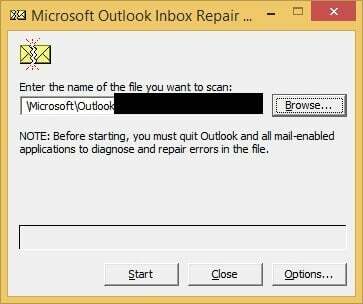 If not, either the Windows Search service is not working correctly or Outlook could not install the filters correctly. Check with Microsoft support for this issue. In the Indexing Options box, ensure Microsoft Outlook is listed in the Included Locations If not, select Modify, and then click to enable the check box next to Outlook. In Advanced Optionsdialog box, select Rebuild. If indexing finishes without including Outlook data files, or doesn’t finish, contact Microsoft support for help. Did any of these solutions help resolve Outlook not searching all emails? Let us know in the comments section below.